Abby is a human rights advocate interested in economic solutions to social/cultural problems. In 2017 she co-founded Empower Her Network, an organization that paves a path for survivors of human trafficking with a will for independence by breaking down housing barriers, financing education, and uncovering employment opportunities. You can learn more about her practice of systematic giving here. When her children turned three and four in what felt like one season, she resigned from her post as a high tech executive to pursue writing. I Liked My Life (St. Martin’s Press) is her debut novel. 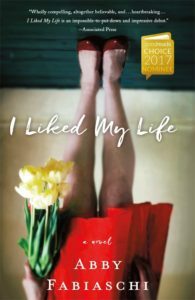 With starred reviews from Booklist and Library Journal, I Liked My Life is an Audie Award and Goodreads Choice finalist that has been translated in six languages. She and her family divide their time between West Hartford, Connecticut and Park City, Utah. 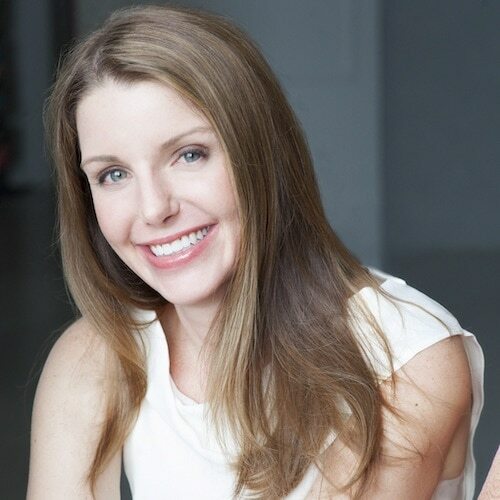 When not writing or watching the comedy show that is her children, she enjoys reading across genres, skiing, and hiking. Oh, and travel. Who doesn’t love vacation?